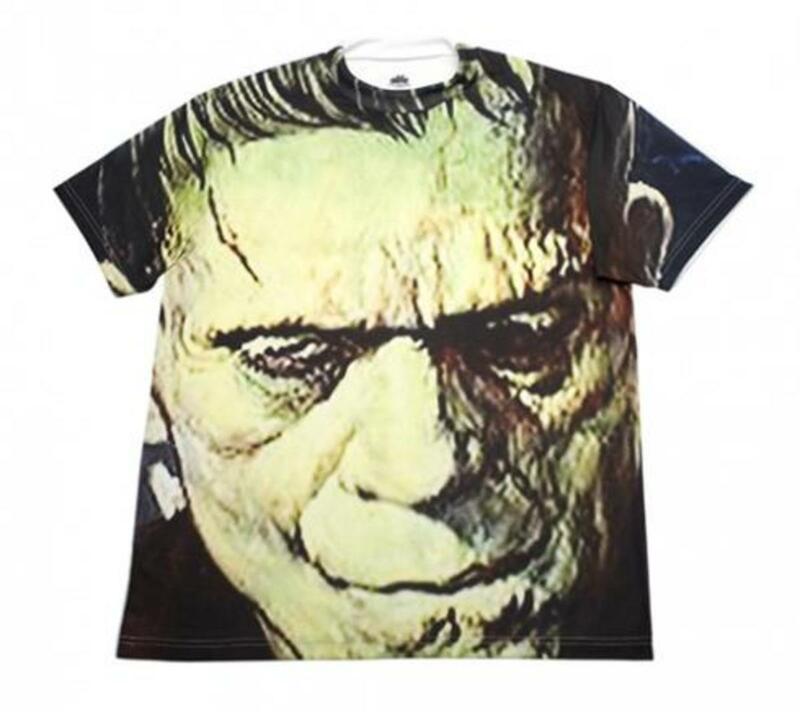 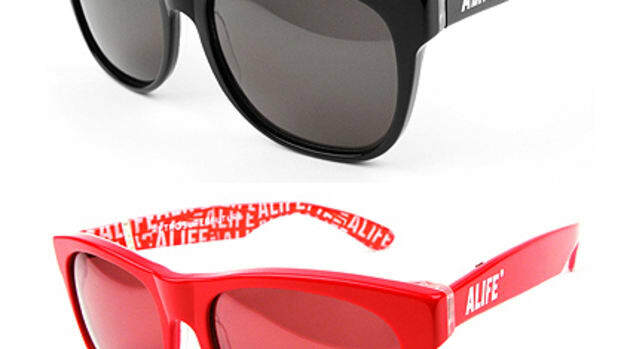 Monsters @ ALIFE - Midnight October 7th! 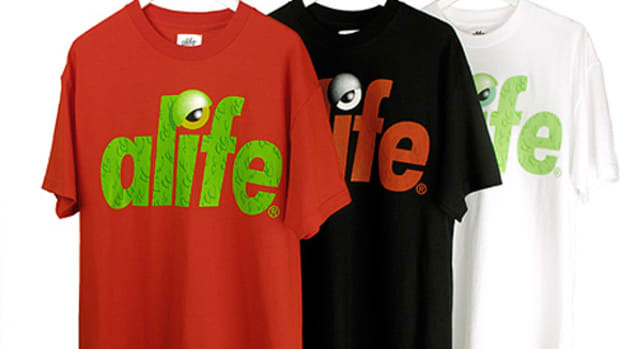 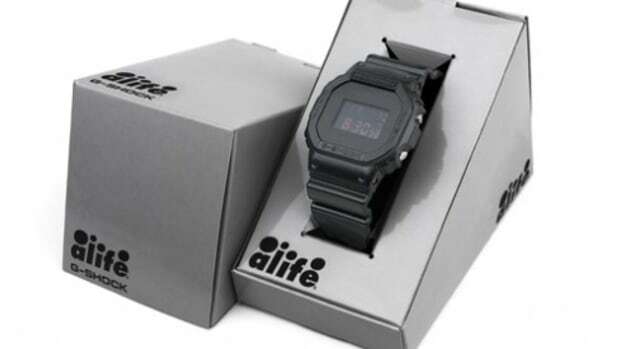 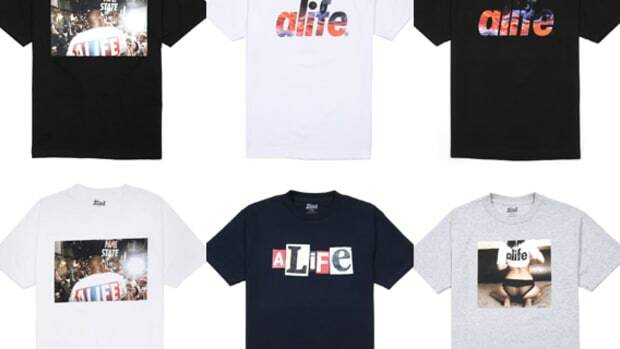 October has just begun and ALIFE has decided to start the month right. 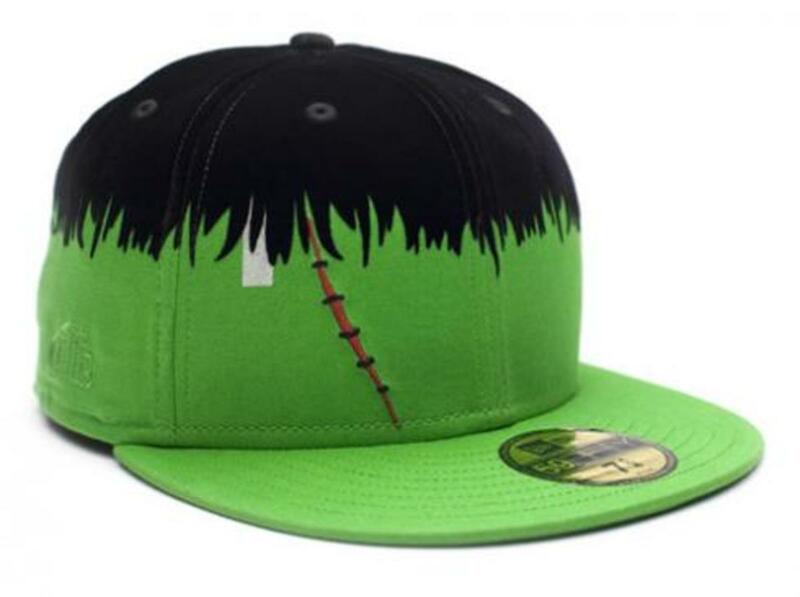 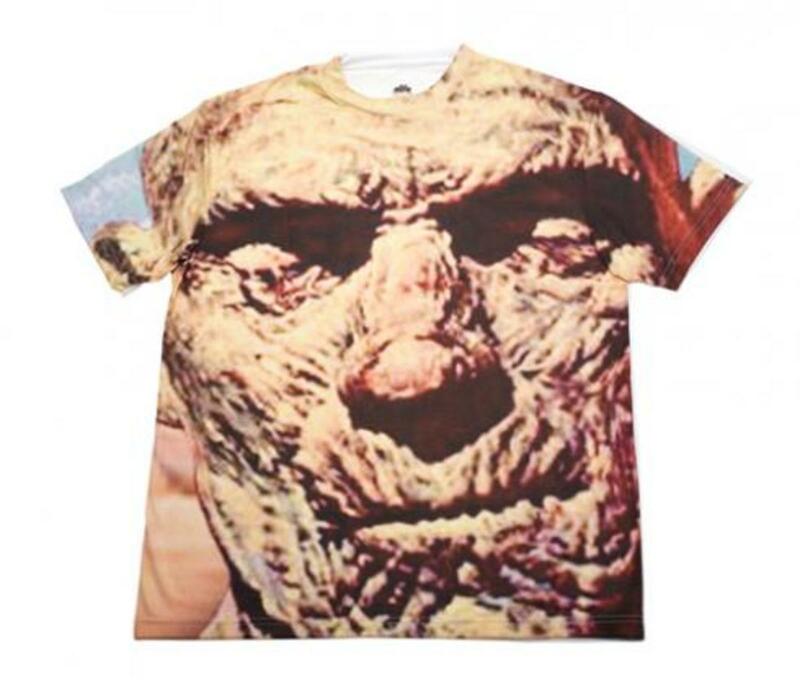 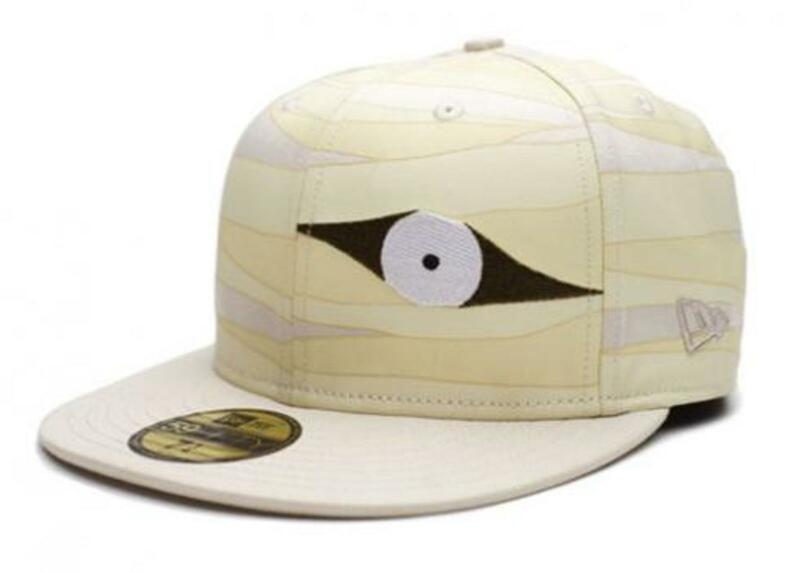 In collaboration with New Era, they have created two monsters themed caps ($75 each) with matching tees ($100 each) that will be sure to resurrect some ghouls. 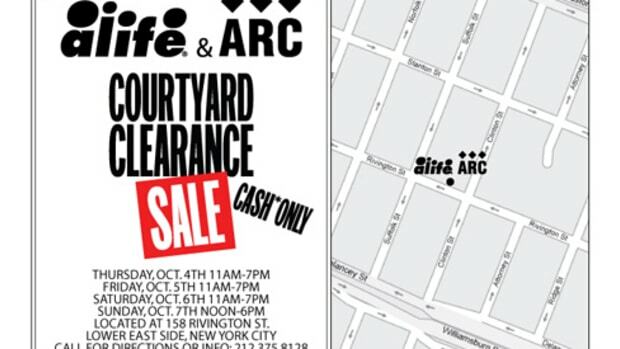 The caps and tees will drop this Saturday, October 7th at Midnight.